Fujipla offer a range of fully automated laminating machines utilising their own special digital quality films. The Fujipla range incorporate both cross cutting and slitting allowing you to fully automate the laminating process, ideal for schools. Fujipla offer a unique range of fully automated laminatingsolutions for encapsulating, double sided laminating and single sided laminating as well as their own range of high quality digital films that guarantee adhesion to even the most difficult stock. 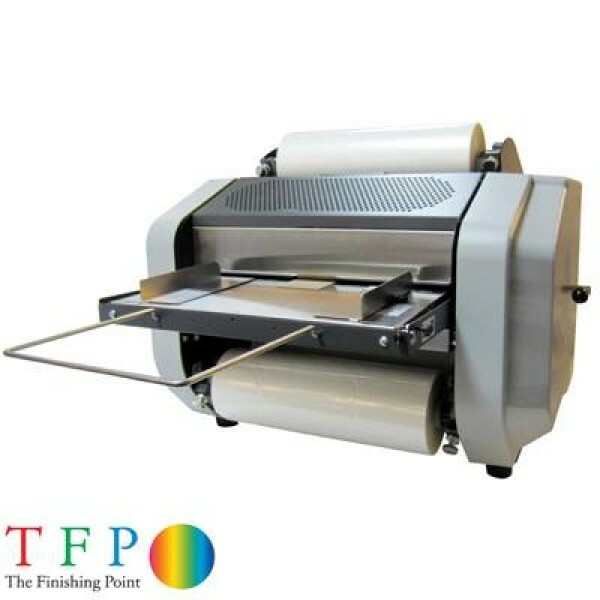 Fujipla's machine range are ultra reliable with the ability to feed and automatically laminate, they also house both a cross slitting blade and a pair of vertical slitter blades to trim the sheets on all 4 sides. This unique ability to trim on 4 sides enables the Fujipla ALM range to either automatically produce an encapsulated wallet, similar to a pouch, or a flush trimmed double sided laminated sheet, all without the need for an operator. The system can automatically produce up to 420 fully trimmed and finished laminated sheets per hour, completely eliminating timely cutting and finishing processes. 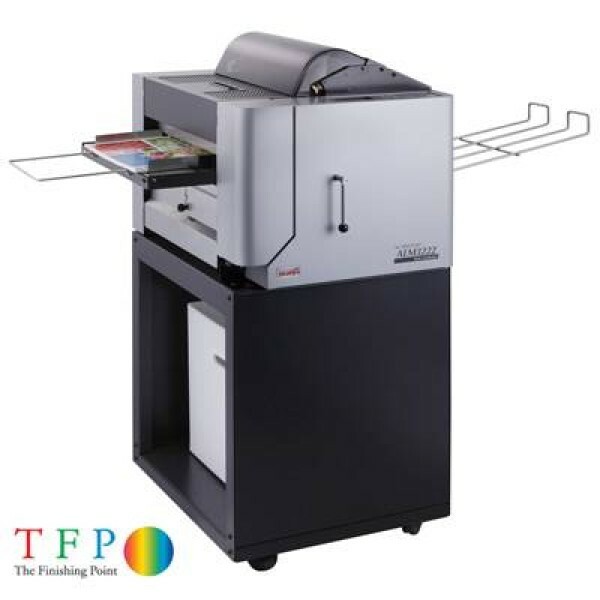 The range also includes the Pluster series which are dedicated single sided laminating solutions designed for the short run digital print markets. However, unlike the competition who incorporate basic burst rollers into their machines Fujipla utilise a flying knife to separate the sheets before they exit. The flying knife offers a ultra reliable sheet separation method without any damage to scratching of the film as you may find on burst roller style machinery.